The tokenization of things is rolling on with full steam as the next commodity to back a cryptocurrency is none other than whiskey. 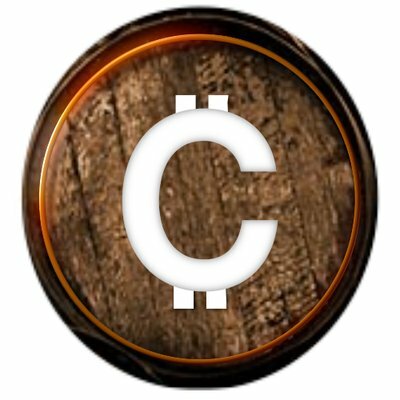 On March 7 a Scotland based distilling company announced they were in the process of creating a whiskey backed cryptocurrency that will be called Caskcoin. And owners of this crypto will be able to own a stake in barrels of distilled spirits which will also include rare and extremely aged barrels they currently have in storage. Described as an “asset backed cryptocurrency combining blockchain technology with a physical asset investment in the form of maturing Scotch Whisky”, CaskCoin has been founded by Ricky Christie – the the boss of the North of Scotland Distilling Company. Each coin translates to physical ownership of a share in every cask of maturing whisky in the portfolio, which the company says includes old and rare malts aged between 21 and 50 years.